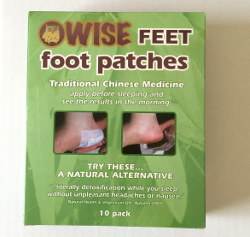 It’s short at under a minute, as we know your time is precious, but take a look to find out what you do the next day after having applied your foot patch. As you’ll see the patches get moist, this means they are working. Because the ingredients in the patches are dark in colour, when they get wet from the moisture naturally coming out of your body they go dark. The residue is easily washed off in your morning shower or bath. 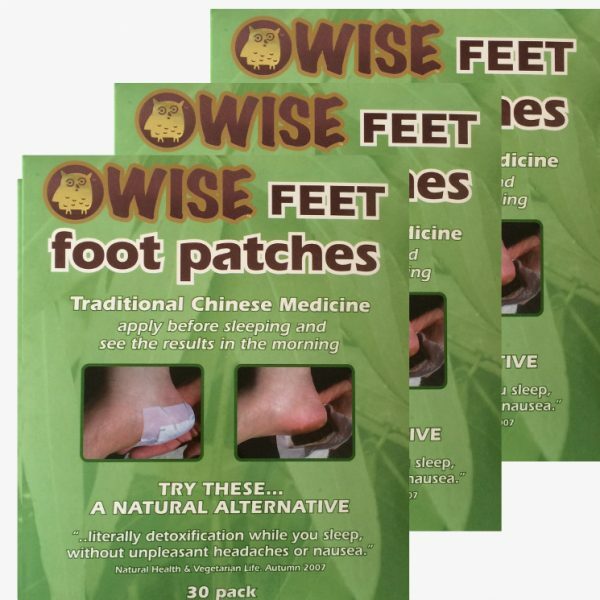 We suggest that you apply the patches consecutively for 5-7 days to start with, then see how you are feeling. 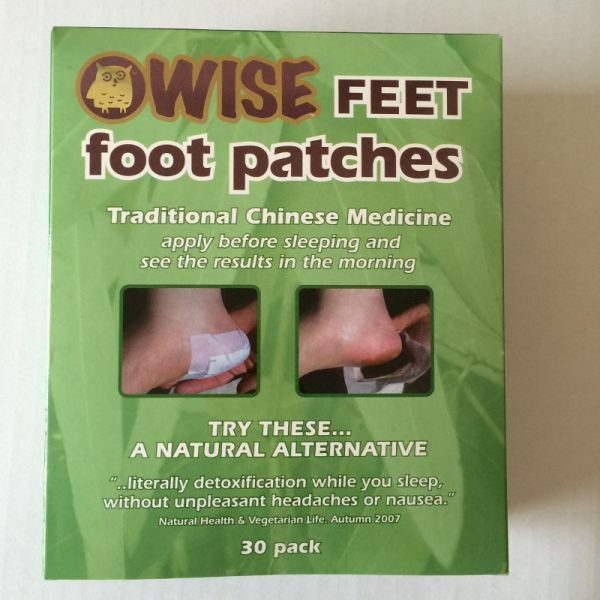 If your ailment is better, simply stop and keep the remaining patches for when you feel the need arises again.